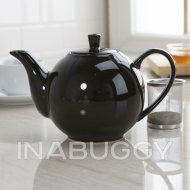 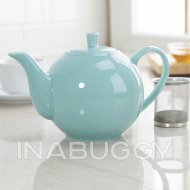 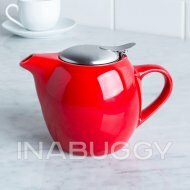 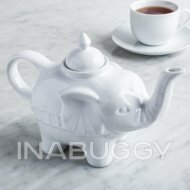 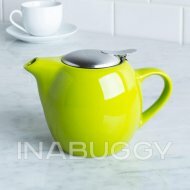 Make a fresh cuppa with this sleek and modern BIA Infusing Stoneware Teapot. 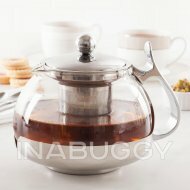 The durable stoneware teapot features a flip-up stainless steel lid and mesh tea infuser for brewing perfect loose leaf tea. 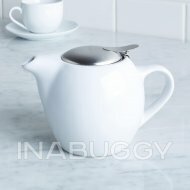 The mesh infuser keeps your tea leaves from pouring out once your tea is steeped and is easy to remove and clean.